This country inn is in the heart of James Herriot's world. 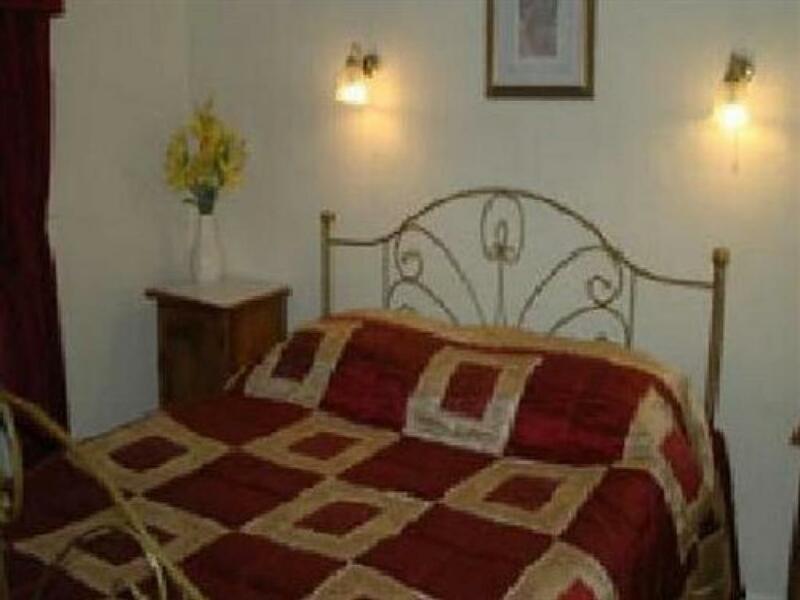 An ideal place to stay, unwind and enjoy your hosts' hospitality or take yourself out and about in some of North Yorkshire's most beautiful scenery. Enjoy real ale in front of an open fire in the cold winter months, or watch the world meander by from the picnic benches on a warm summer's night in front of the inn. After a long day there is no need to be off as there are several spacious en-suite rooms for you to relax and re-energise with a shower, or soak those aches away in a relaxing bath. 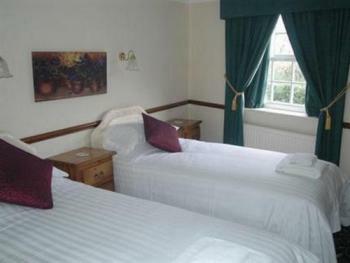 The Bay Horse Country Inn has 7 spacious letting rooms all tastefully decorated and furnished to a high standard. 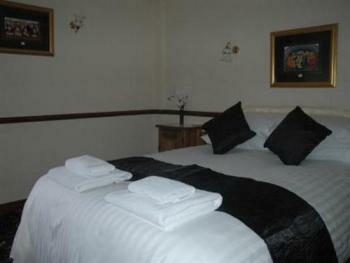 All rooms are en-suite with both bath and shower facilities. 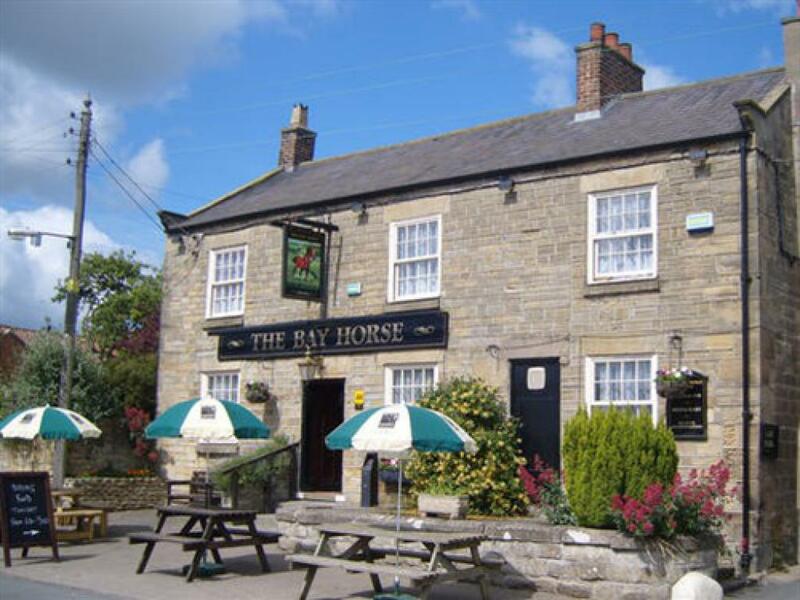 Each one has a TV, tea and coffee making facilities This 18th century traditional coaching inn is located in the idyllic village of Rainton, a sleepy hollow where time stands still. A place where village spirit draws strangers and locals together, set midway between the Yorkshire Moors and Dales just minutes from the A1. 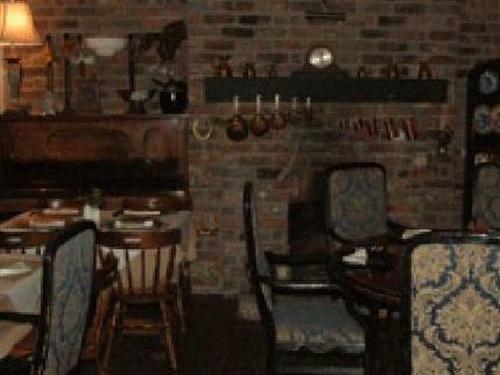 This country inn is in the heart of James Herriot's world. An ideal place to stay, unwind and enjoy your hosts' hospitality or take yourself out and about in some of North Yorkshire's most beautiful scenery. From the A1 North and South take the junction for the A61 (Thirsk Ripon). Head towards Ripon on the A61, take the first turning on your left (approx 1 mile after leaving A1). 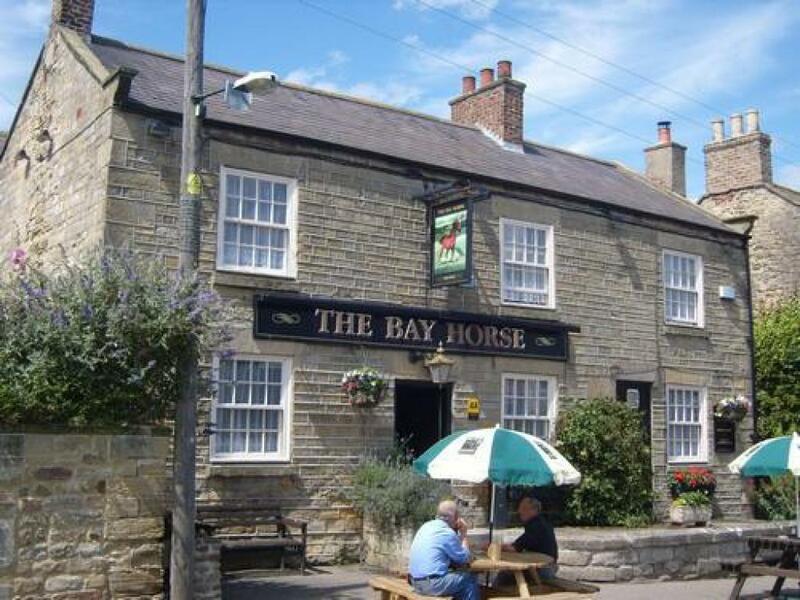 Turn left over the A1 equestrian bridge then left again onto sleight lane, The Bay Horse is about half a mile on your left as you enter the village.